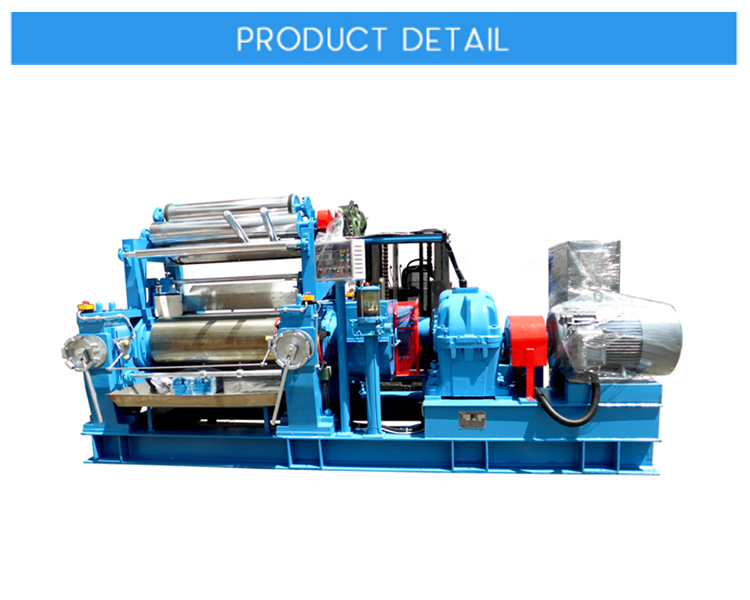 The Mass production Emergency Stop Graphener Open Mixing Mill can not only be customized by demand and becomes an enterprise of high technology, but also makes contributions to the society. High precision and high safety are LINA`s Graphener Two Roll Milling Machine`s main advantages. Besides, user friendly, higher safety, higher control precision, higher durability and excellent temperature control are LINA Emergency Stop Rubber Open Mill`s advantages that make LINA outstanding in the industry. LINA Rubber Open Mill`s advantages that make LINA outstanding in the industry. Moreover, in the market of China`s Factory Production Open Mills, about 47% domestic science and research institution and universities are using LINA Small Type Two Roll mills. LINA is an important member of China Rubber Association and the Student Entrepreneurship Practice Base of South China University of Technology. Moreover, the design of LINA Emergency Stop Two Roll Open Mill takes the lead in China`s rubber and plastic machinery industry. High precision and high safety are LINA`s Rubber Emergency Stop Two Roll Milling Machine`s main advantages.